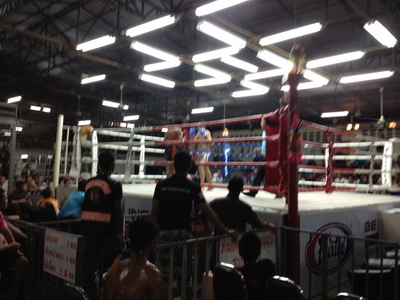 “Chomphichit Chuwattana muay thai training camp ” still has his hot form. “Angmor Kabeephomdang” told that “It is so lucky that Chomphichit Chuwattana muay thai training camp not meet Phetuthong A. Khwanmueng muay thai camp because he will fight with Muengthai S. Bunyiam camp or the new star of Kert Phet which might be funnier. Therefore, after I viewed for Muengthai fight for channel 7 with dangerous knees and elbows , I know that Chomphichit still has his hot form to fight with him for sure. For the master couple boxer of Suek T. Chaiwat broadcasted on this Thursday of 10th October 2013 at Rachadamnern muay thai stadium in Thailand , it will be the interesting couple boxer to face with each other between 2 master couple boxers from different program between Chomphichit Chuwattana or the new excellent boxer of Angmor Chucharean Raweearamwong and Muengthai S. Bunyiam camp to fight in 126 pounds equally. 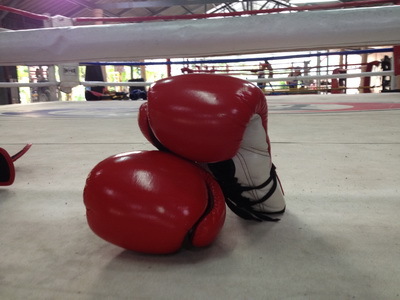 Thus, Sorchor Toi Padreaw believes that the boxing fans in Thailand should be certain to cheer up in each side because they all have their good strategies and strength. 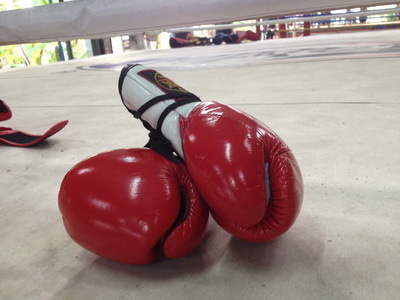 In addition , for Angmor Kabeephomdang or the head of Chomphichit boxing camp , he told the reporters of Muai Siam Daily on last Monday that “Chomphichit always practice himself by training with Chomthongthuan. Moreover, he still has his hot form with his diligence , so it is so lucky if he can’t fight with Phetuthong A. Khwangmeung due to his worse performance than Muengthai with having dangerous elbows and knees. Then, it seems that Chomphichit has his more strategies than his couple boxers to gain 100,000 baht in this year. 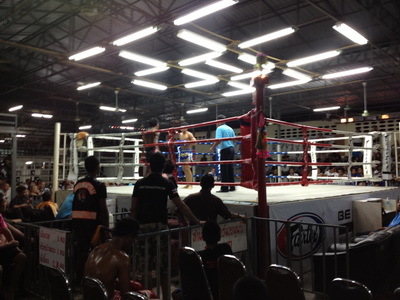 This entry was posted in Uncategorized and tagged camp, Chomphichit, muay thai, Rachadamnern, thailand, training on 2013/10/08 by muay thai fighter.